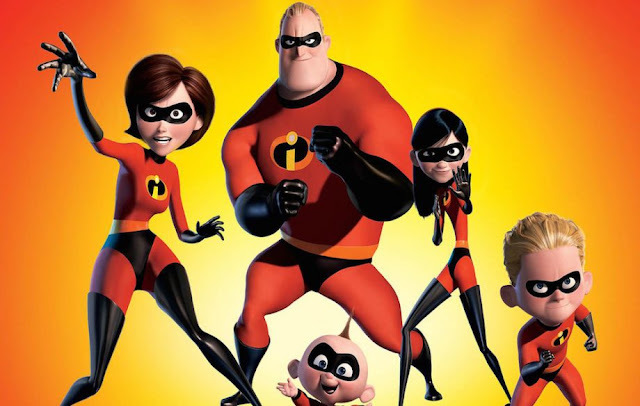 Check out the new trailer for The Incredibles 2" coming out June 15. In the new movie, Elastigirl springs into action to save the day, while Mr. Incredible faces his greatest challenge yet -- taking care of the problems of his three children. Directed by Brad Bird, and consisting of a voice cast with Craig T. Nelson, Holly Hunter, Sarah Vowell, Huck Milner, Samuel L. Jackson, Brad Bird, Bob Odenkirk, Catherine Keener, Jonathan Banks, Sophia Bush, and Isabella Rossellini.